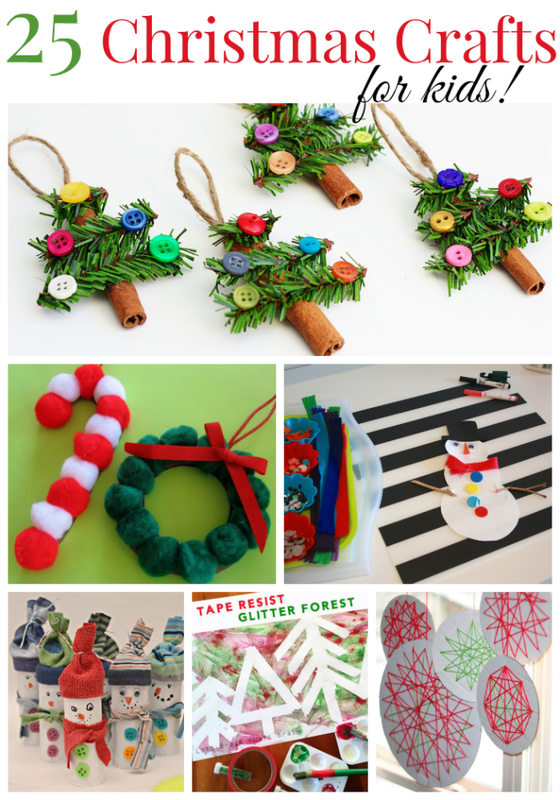 Looking for some fun holiday crafts? Look no further! 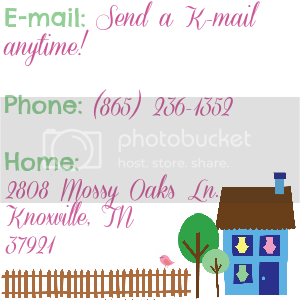 If you make them - send them my way for Show & Tell! Who has time to cook dinner? If you are anything like me, between work and all other obligations - it is hard to find the energy to make dinner! If it isn't quick and easy - then we'll end up going out or eating something not so healthy. Crockpot Chicken I love using the crockpot to make dinner! Toss it in - turn it on - and voila - dinner time! 1. Rinse the chicken and make sure the insides are removed. Coat the chicken with your favorite herbs/spices! 3. Place the seasoned chicken in the crockpot. Cook on low for 7 hours or until well cooked. Tip: Use a crockpot bag so that you don't have a mess to clean up after dinner! Heat up a veggie or a side and dinner is served! If you have another crockpot, you could toss a veggie in it! I've even thrown in some sliced and peeled apples - don't cook them too long unless you want applesauce. 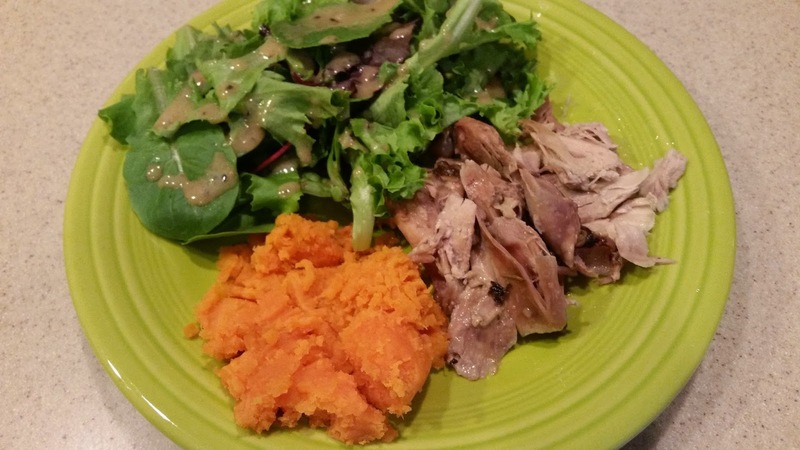 Check out Stephanie O'Dea's blog - she used her crockpot everyday for 365 days. 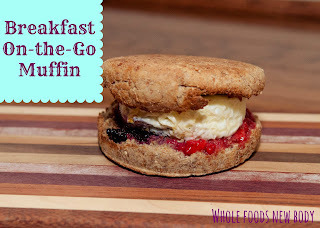 Other Dinner Ideas Check out these great breakfast ideas! I love having breakfast for dinner when I'm in a rush. 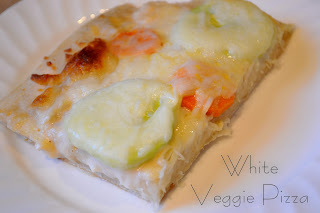 Add your favorite veggies to this White Veggie Pizza! 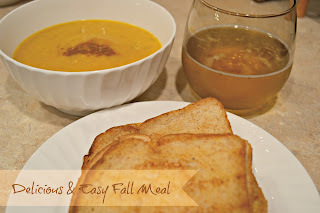 A new twist on soup and grilled cheese! 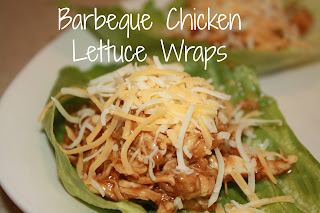 Try these BBQ Chicken Lettuce Wraps! Picky kiddo? Have them wrap theirs in a whole wheat tortilla! 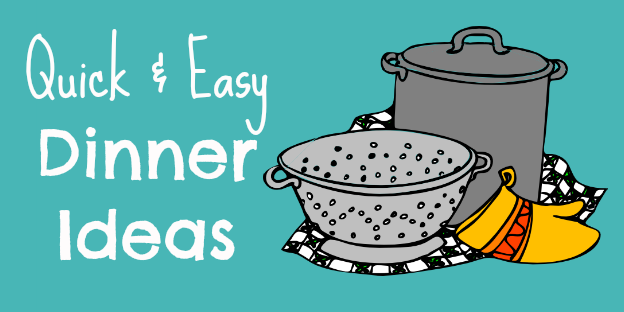 Do you have a dinner idea to share? Send it my way! Whew! 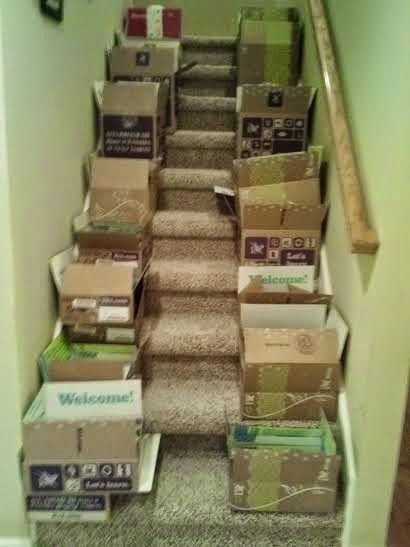 All those K12 boxes arriving at your door can be so exciting, but also a little overwhelming! You have all yours things, but now what? 1. Check to make sure that you have all your needed materials. Use the inventory list. Missing Materials? 2. 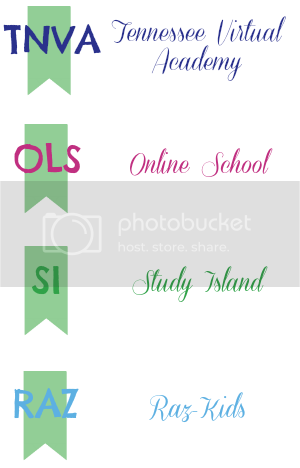 Organize by subject! I grouped books and manipulatives that went with the same subject together. If you have multiple students - you may want to keep the different grade levels separated. 3. Store the supplies! I purchased 2 cheap bookshelves from Walmart to keep all my books and curriculum on (maybe you already have some). If you have multiple students - they may each get their own section or bookshelf. You could also use closets or even storage tubs that you slide under a bed if you lack storage. Be creative! Just make sure your supplies are readily accessible! You will use everything you receive, so you just don't want your materials to be scattered and lost. 4. Establish your School Space! Where are you and your student going to work? A desk? The kitchen table? In a bonus room? Are you near your needed supplies? Make sure you have good lighting, storage, and a surface for writing wherever you choose to work! Also, make sure it will be somewhere that your student will be comfortable. You'll Check out this awesome video on creating your work space! You don't have to go out and purchase a lot to make a successful work area - be innovative and use what you have! 6. Attend a Workshop! K12 offers all kinds of different workshops for parents - everything from using Blackboard to managing virtual schooling with a large family. Check out the workshops available on the Parent Network! The TNVA website is another great resource. 7. Understand your role. As the learning coach, you play an integral role in your child's education and are their #1 most important resource! Be able and willing ot sit with them as much as they need. Avoid distractions and remember that school comes first during the day. Remember that you are NOT alone! We are on the same team with a common goal - the success of your student. I am here to help you every step of the way. Do not hesitate to connect with me - an open line of communication is key. This great video will help provide tips! 8. Baby Steps! It can be overwhelming at first - but hang in there, it will get better! It isn't easy - but is one of the best things you'll do for your child and family! Reach out for support as soon as you need it - I am here to help you! Welcome to 1st grade! I am so excited to have you in my class this year! Take a look at the video to learn a little bit more about ME!